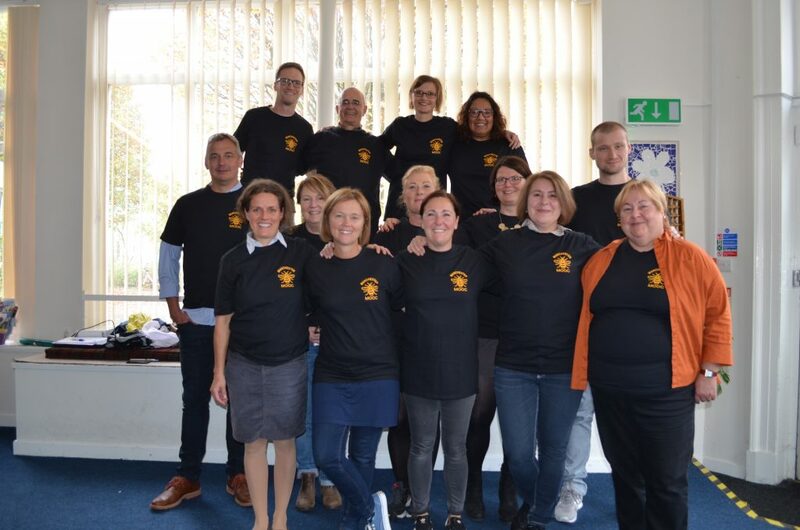 With the pilot of our new Massive Open Online Course just a few weeks away, we met up with our brilliant team of international partners last weekend to review the video contributions from each country and plan the next steps. We’re already very excited about the variety of themes and the diverse styles in which every team has brought their topics to life. 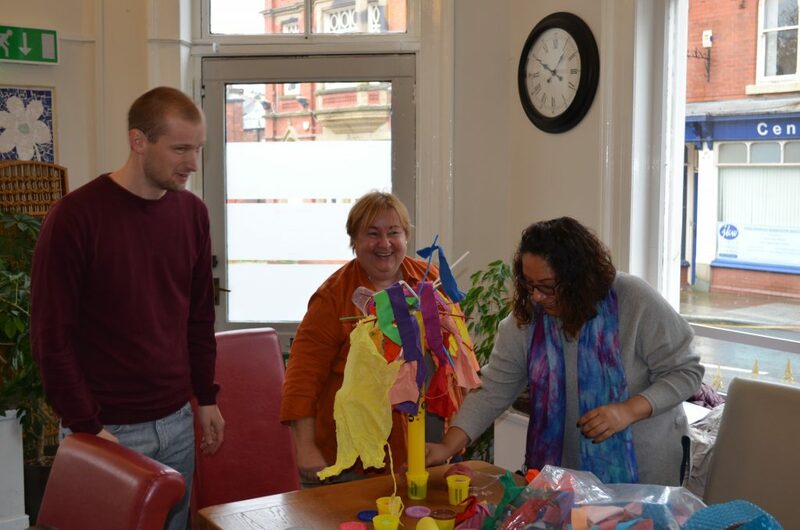 Over the course of the weekend, we also undertook some creative activities that will feature in the MOOC and filmed a few scenes for the introduction. We’ve also been working out the evaluation strategy and shared ideas for promoting the pilot. 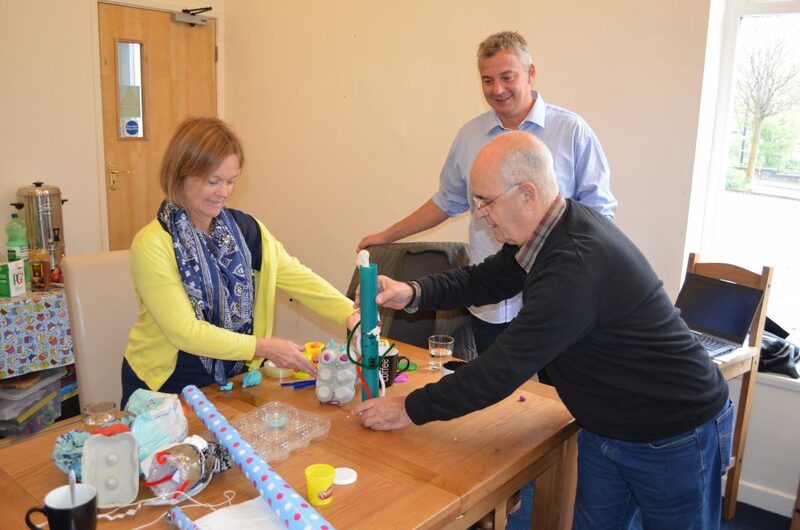 If you’d like to be amongst the pilot learners and help beta-test the course (which is free of charge), we’d love to hear from you! Just drop us an email at dialogue@thempra.org.uk. We’ll share further details next week, so make sure to check in again! 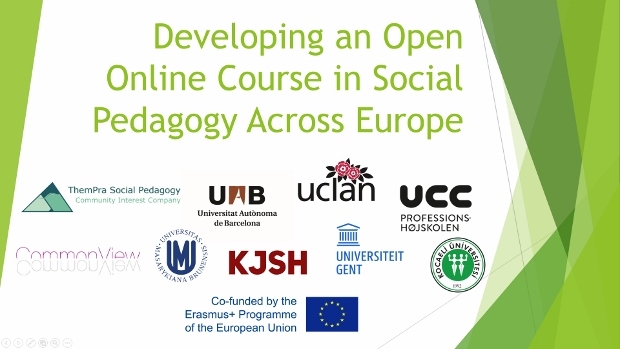 We’re delighted to announce that ThemPra has been awarded with a substantial 3-year Erasmus+ grant to develop a MOOC (Massive Open Online Course) in social pedagogy! In realising this long-term ambition, we’re really pleased to be able to draw on the collective expertise of an international partnership with the University of Central Lancashire (UK), UCC Copenhagen (Denmark), Common View (Denmark), Universitat Autònoma de Barcelona (Spain), Ghent University (Belgium), Masaryk University (Czech Republic), Kocaeli University (Turkey) and KJSH Verbund für Kinder-, Jugend- und Soziale Hilfen (Germany), who will all provide many amazing insights into practice innovations and the role of social pedagogy in their respective countries. Thanks to EU funding we will be able to offer the 9 MOOC sessions free of charge. 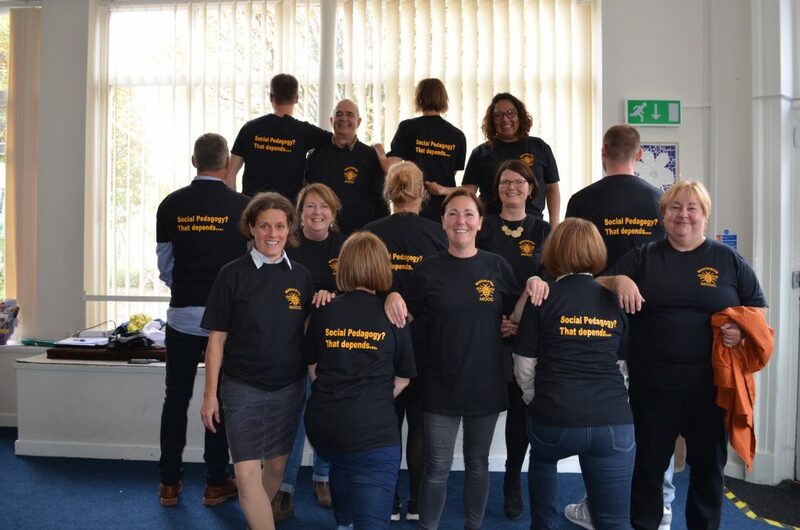 We hope that the course will reach many people around the globe and contribute to social pedagogy developments internationally, particularly in countries where interest in social pedagogy is still relatively new. 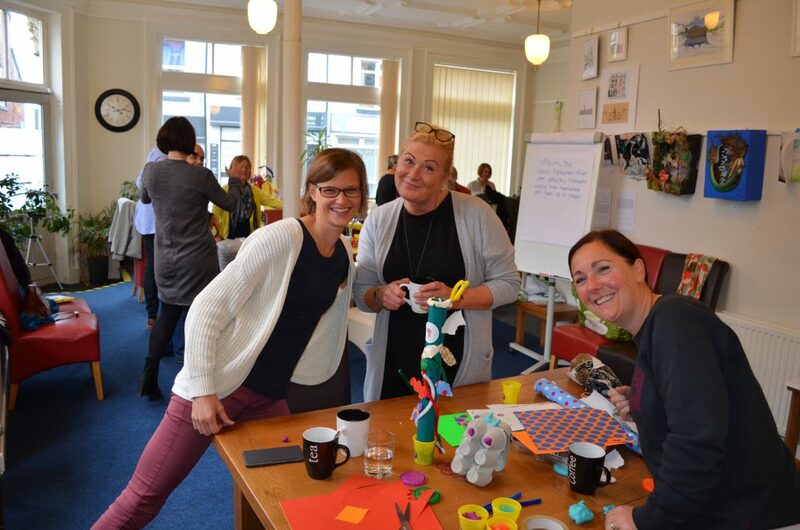 As we want these ideas to travel far and wide, we will also put together a research report to strategically support policy-makers in implementing social pedagogy innovations across cultural barriers. 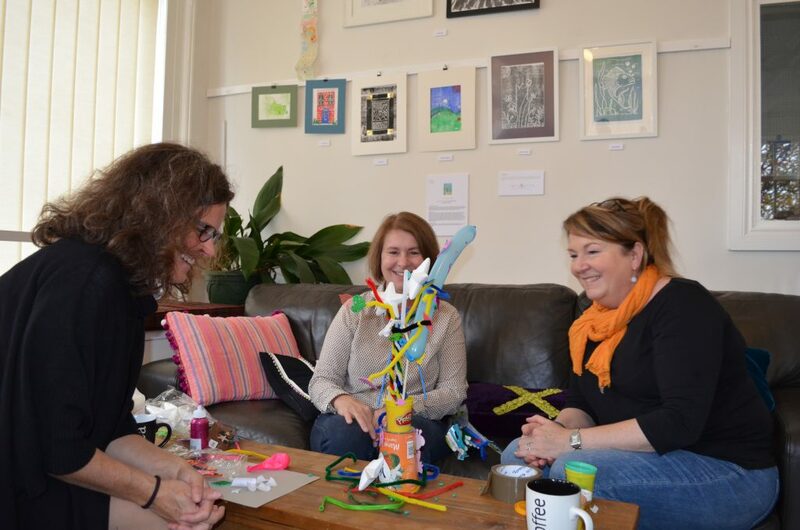 We’re very keen to start building a network of critical friends and interested allies who want to help us make this a unique learning resource that inspires students, practitioners and policy-makers alike. We’re planning to pilot the MOOC with 100 international learners next year and to share this more widely in 2018. We will also form a multiplier network and critical friends groups in each country to inform the development of the MOOC. If you would like to get involved, please watch the below video and send us an email or sign up to our emailing list (form in the right column) to receive further updates! The project is funded under the European Union’s Erasmus+ programme Key Action 2: Cooperation for Innovation and the Exchange of Good Practices. More details about the project can be found here.